 This is where you can enter the text you want for your special offer that you want to promote. 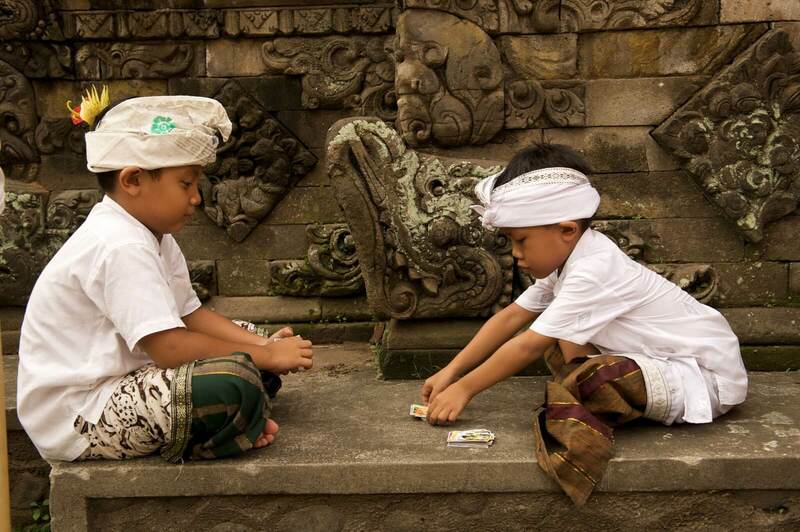 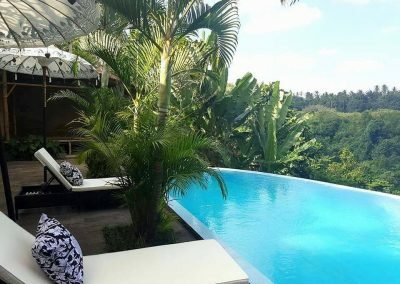 So you want to holiday in Bali? 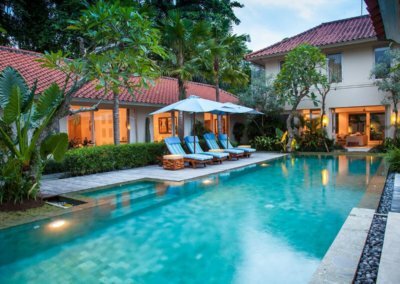 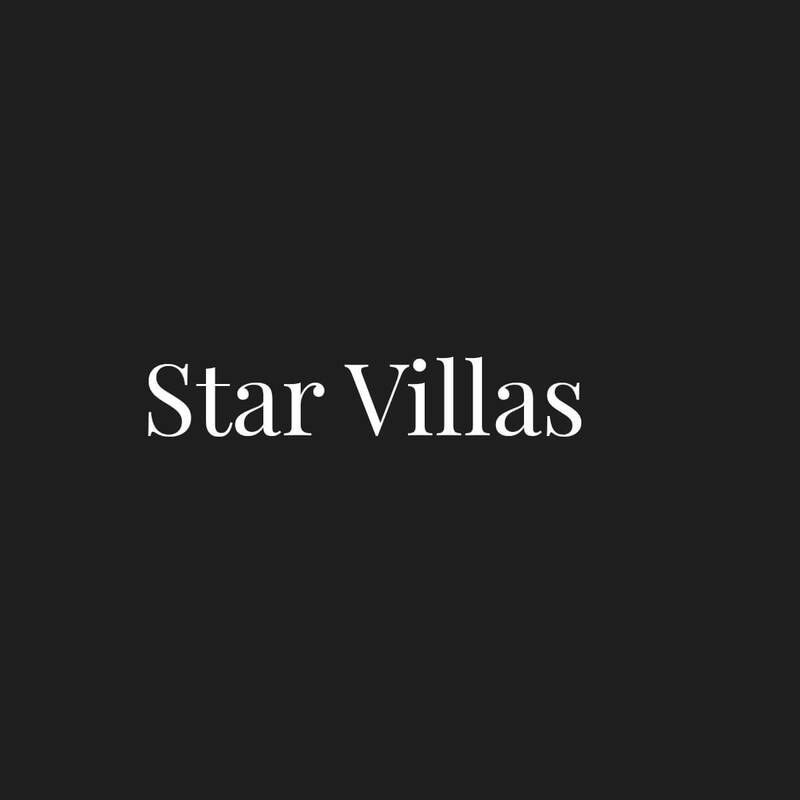 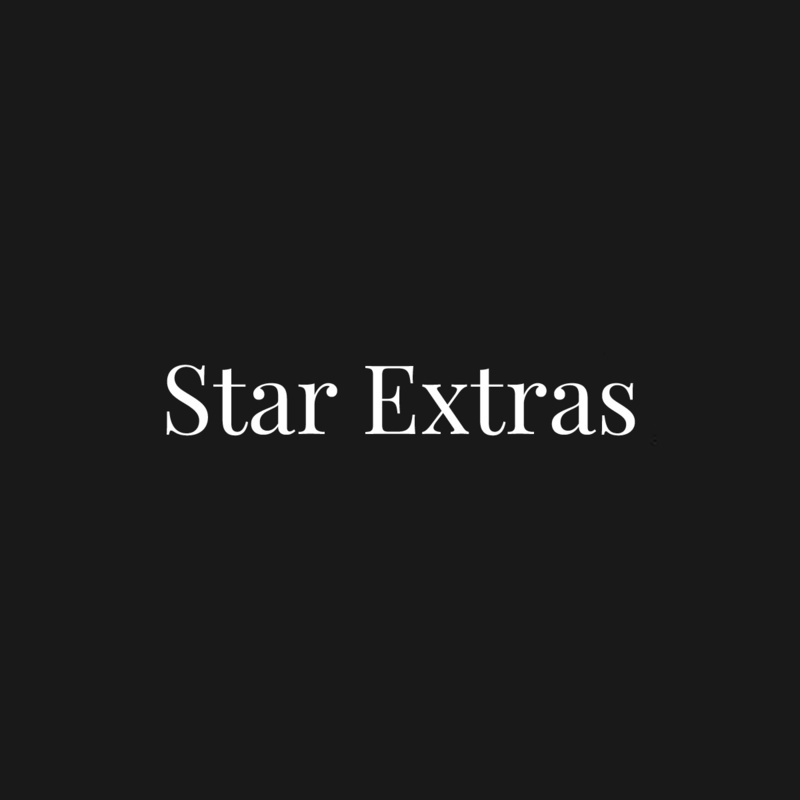 Star Villas Bali is an Australian owned villa management and rental company who have been operating in Bali for 8 years. 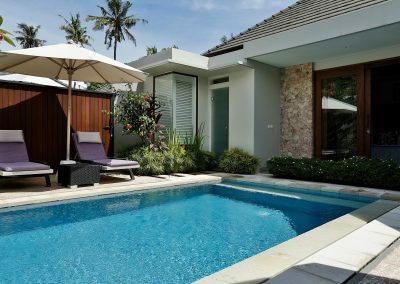 Our attention to detail with all our villas is very important to us and understanding our guest’s requests is a quality we pride ourselves on. 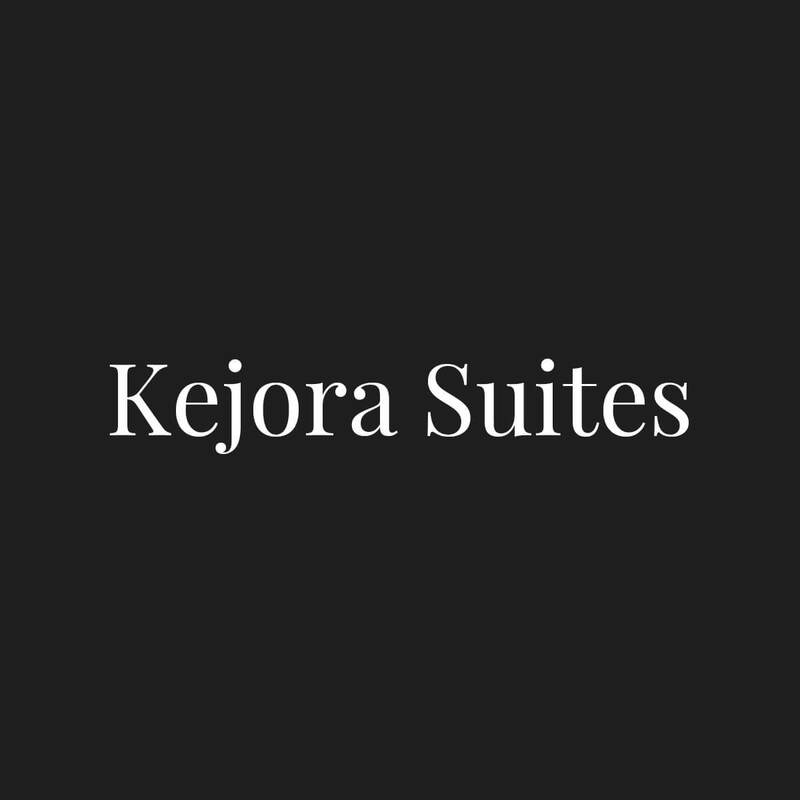 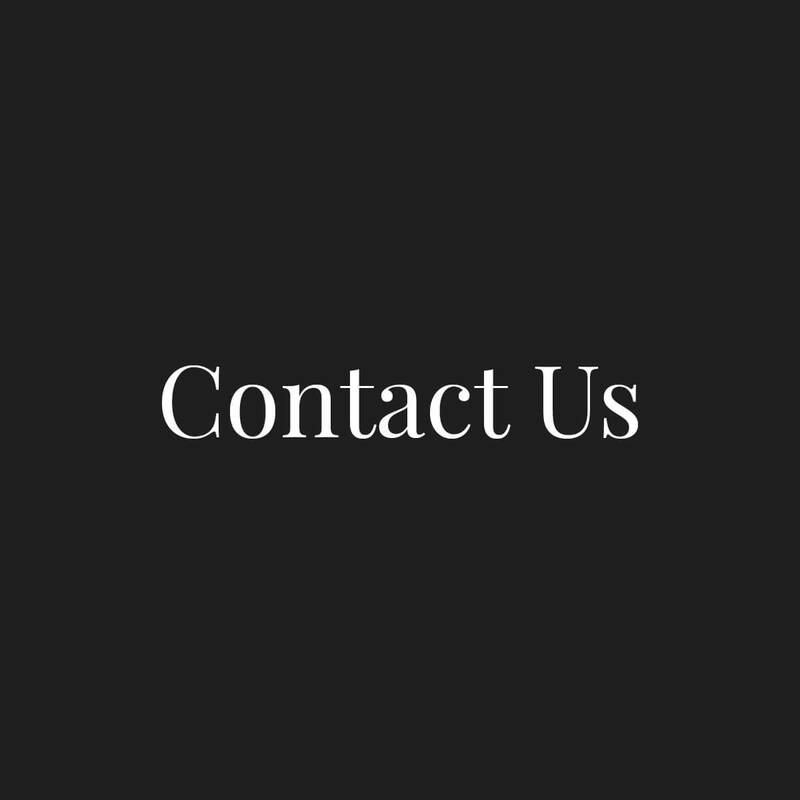 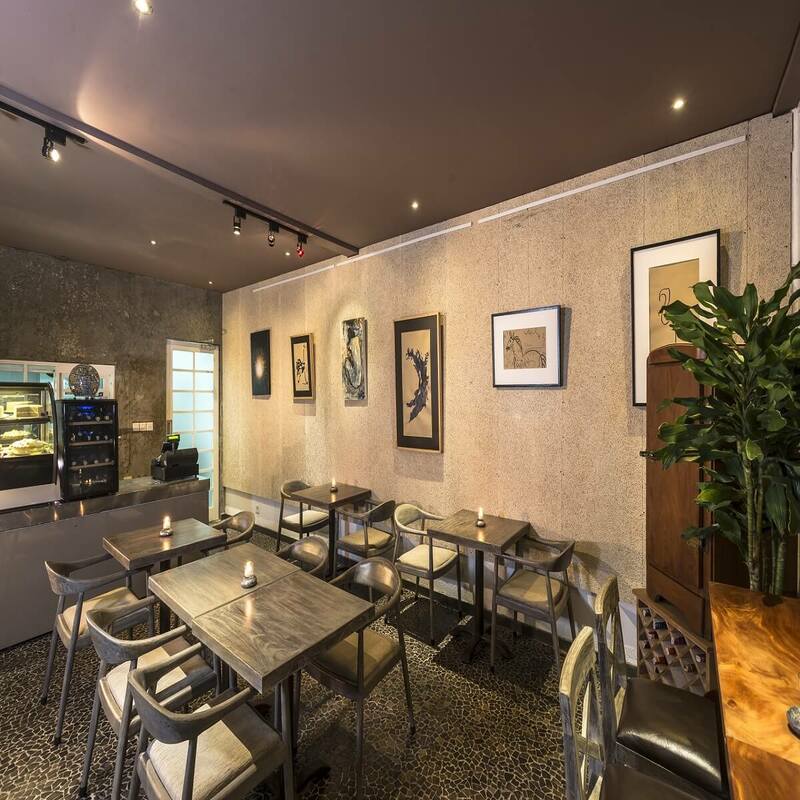 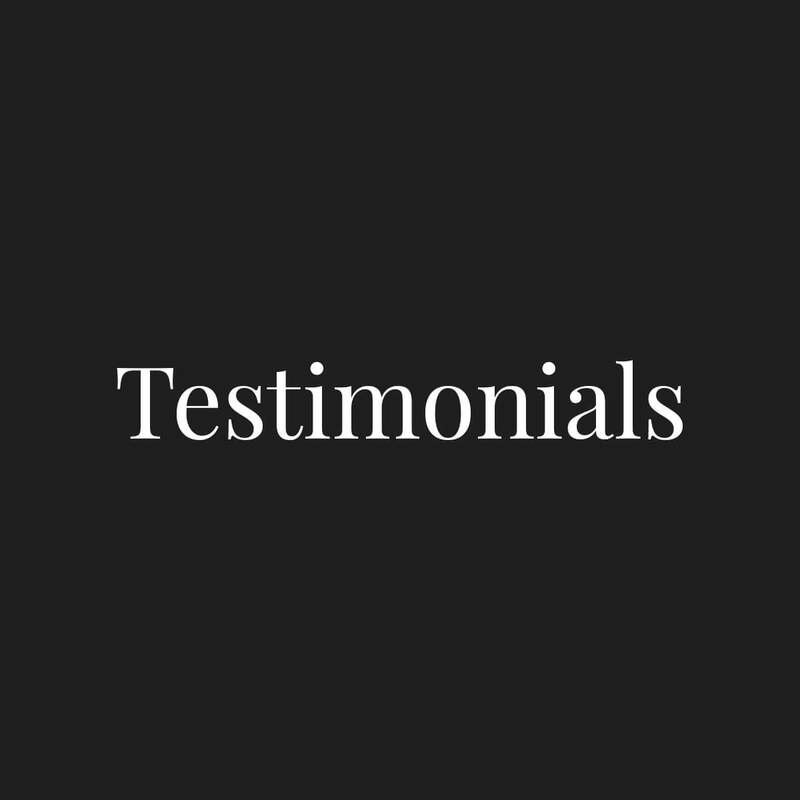 We aim to not only meet your expectations but exceed them. 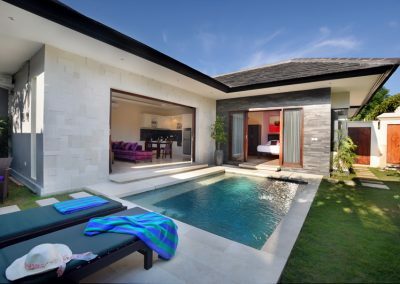 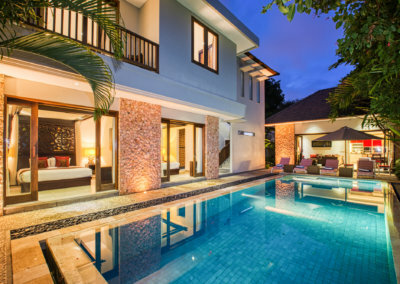 Star Villas Bali is your go-to place for luxury rental accommodation in Bali. 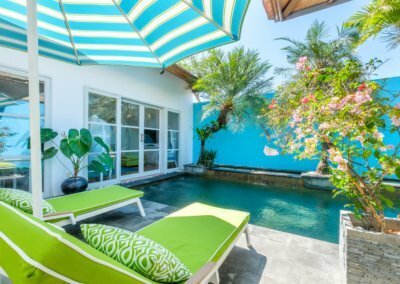 We pride ourselves in handling the top end in vacation villas and have a selected number of quality places for your holiday. 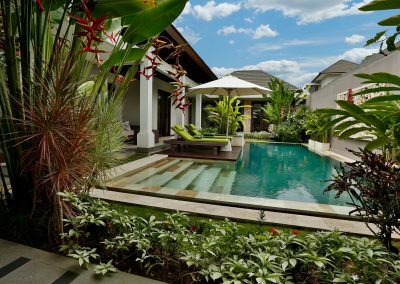 The villas are managed by our team taking care of the day to day operational duties so important for a great holiday stay. 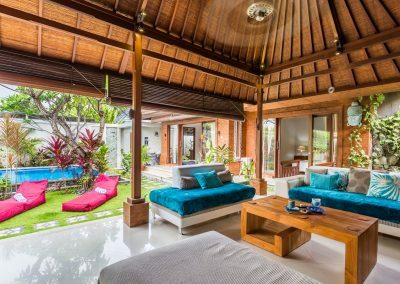 We inspect every villa and have it ready for your arrival, making sure of all the little things that will make you comfortable. 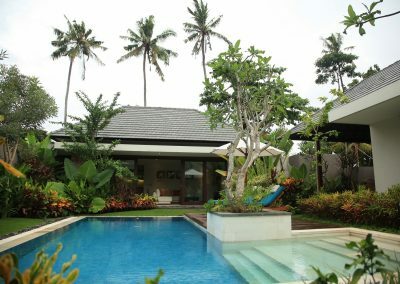 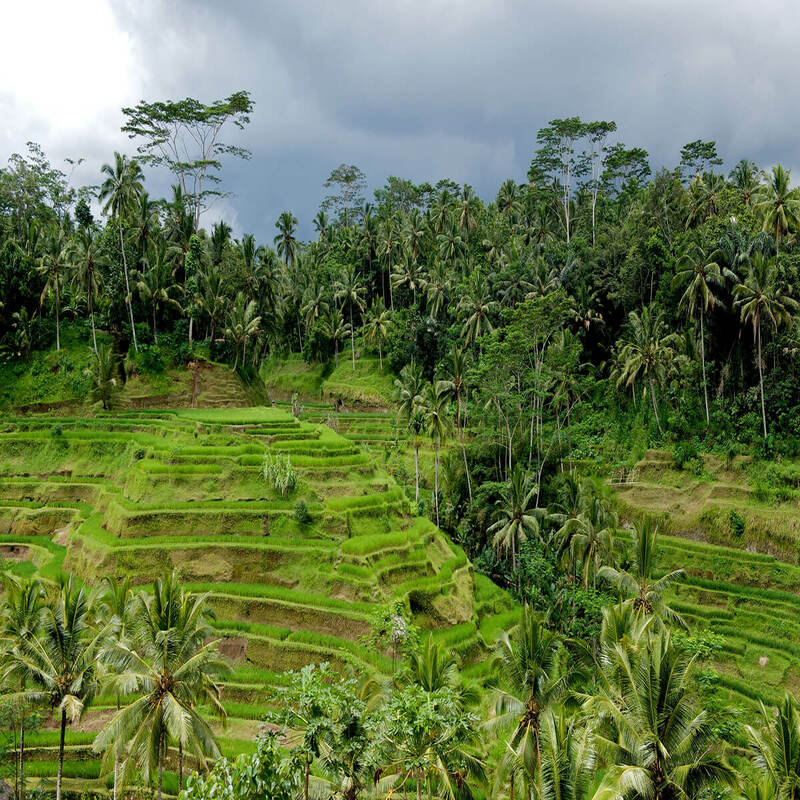 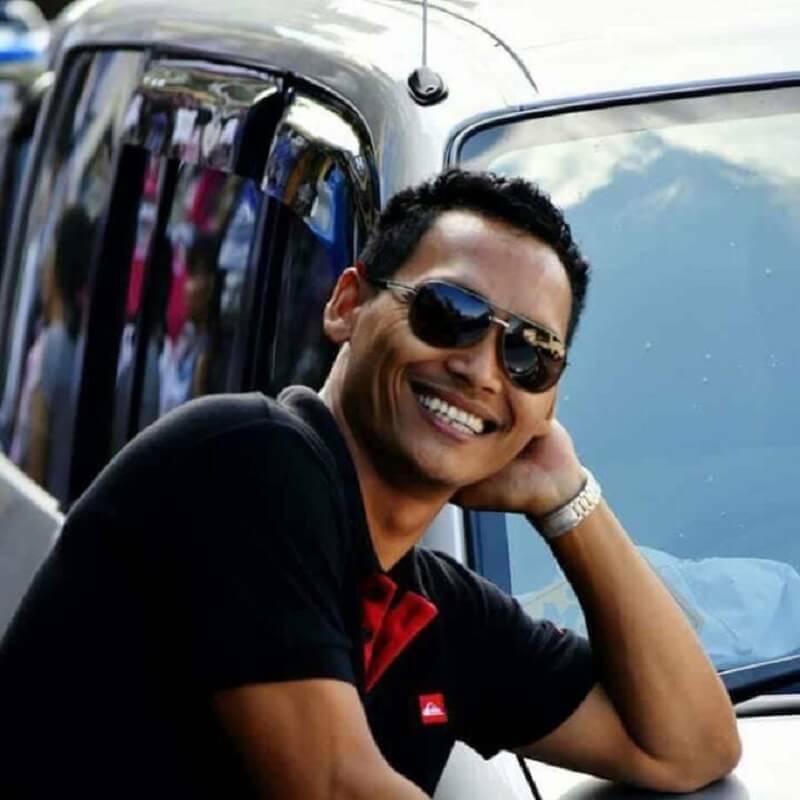 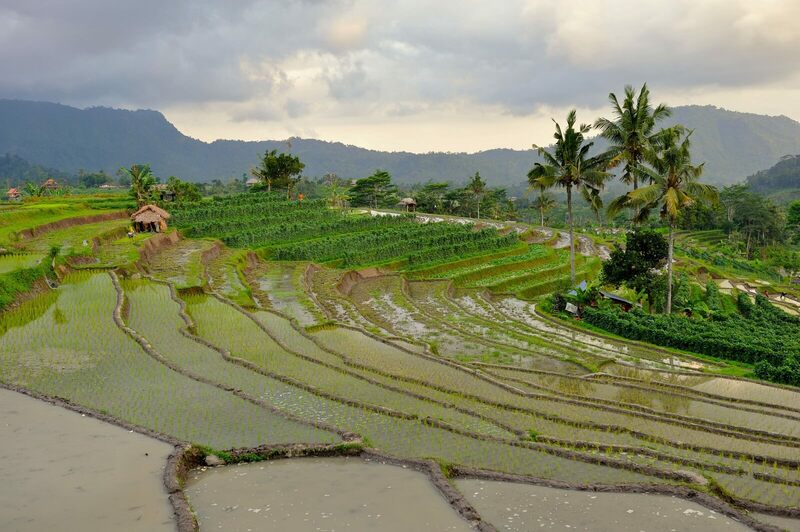 We are here to answer any questions you may have or special requirements for your holiday in Bali. 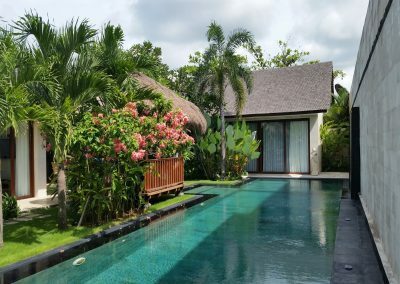 We have 1, 2 , 3 and 4 bedroom villas which suit everyone from the couples wanting a romantic getaway to a big family group enjoying holiday together. 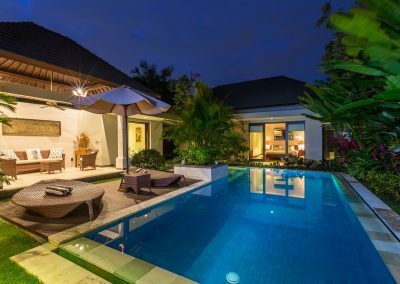 We are here to help match your requirements with our selection of private villas which span a range affordability and location. 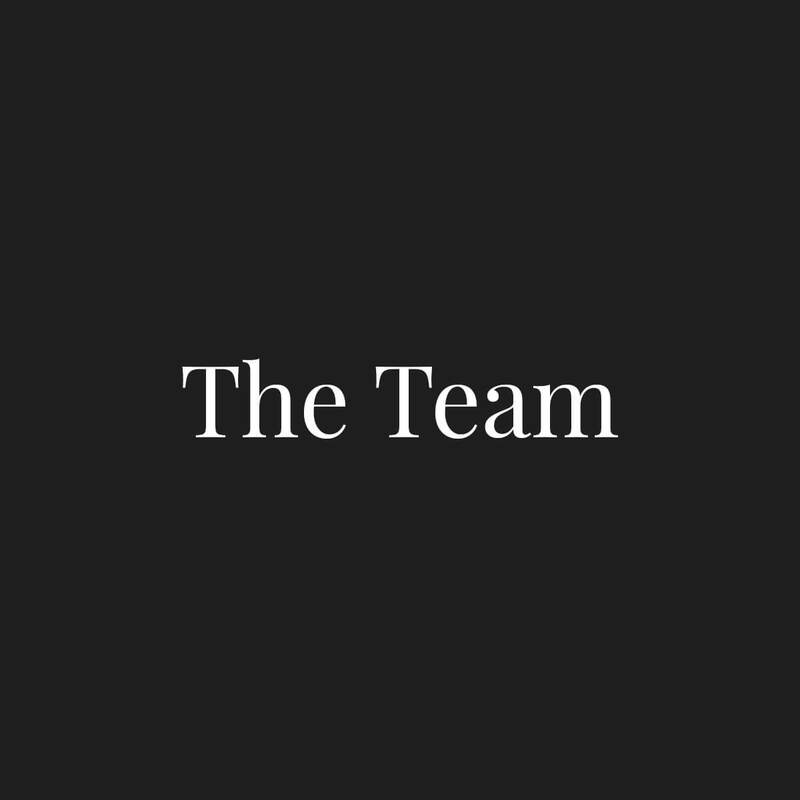 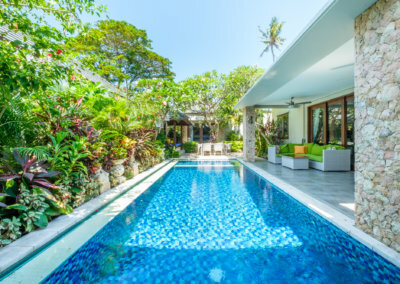 We can also help you with things like private dinners, weddings, birthday parties etc with private chefs, day trips and drivers, private yoga lessons and private personal trainers who will come to your villa and enhance your activities during your holidays. 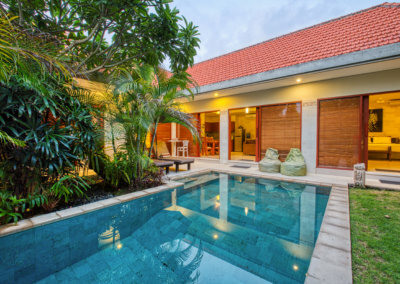 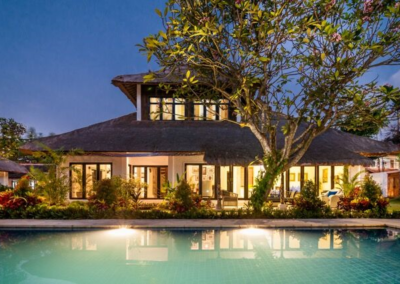 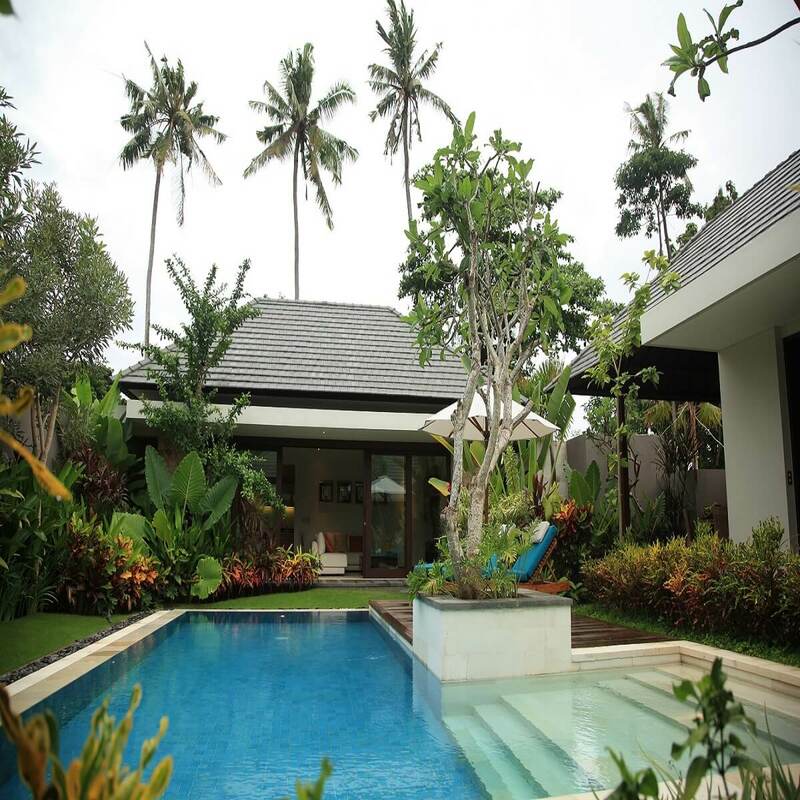 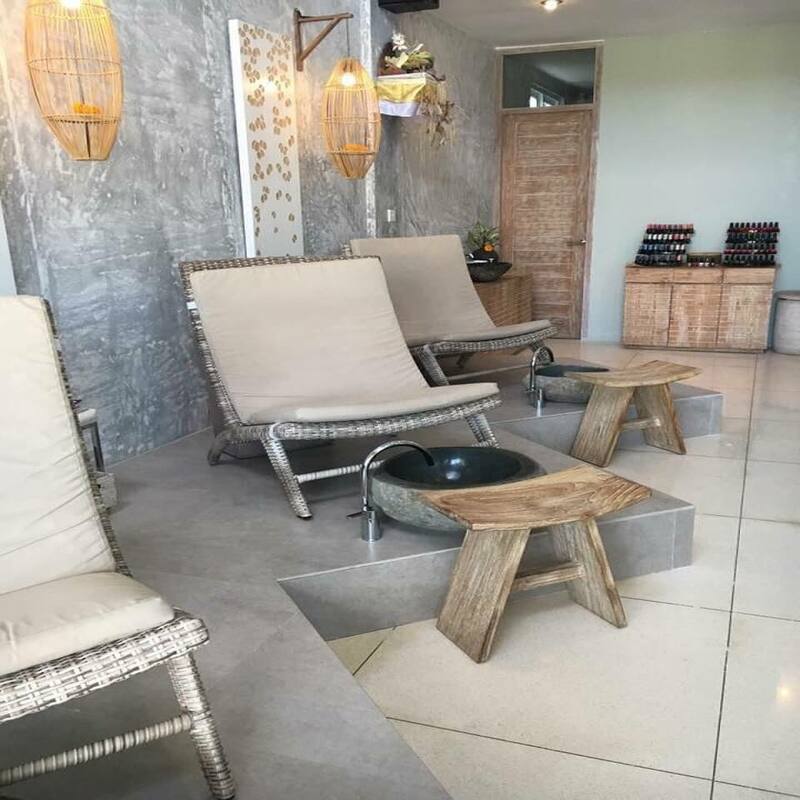 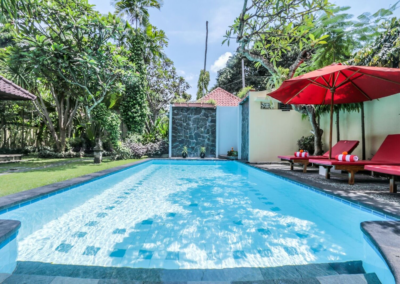 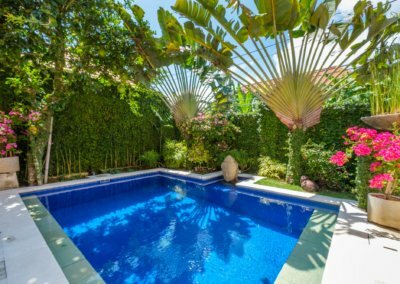 You will feel comfortable booking a villa with Star Villas Bali with the knowledge that your villa will be as described, the payment systems are all secure and we will look after all the little things that make your holiday unforgettable.